CFOs seem to be fainting at the sight of the cloud bills these days. For many, unpredictable costs are a major issue. Another is the lack of visibility into cloud resource usage. This is so frustrating to me. I’ve been preaching the value of cloud cost monitoring and governance for years. However, it’s really fallen off the radar screen for a lot of enterprises in their rush to move to the cloud. The result is that they have little or no visibility as to who’s using what cloud services, or the actual costs of those services. So they get a surprise bill at the end of the month. If you're in that situation, it’s your fault. This is a fundamental aspect of IT governance, after all. 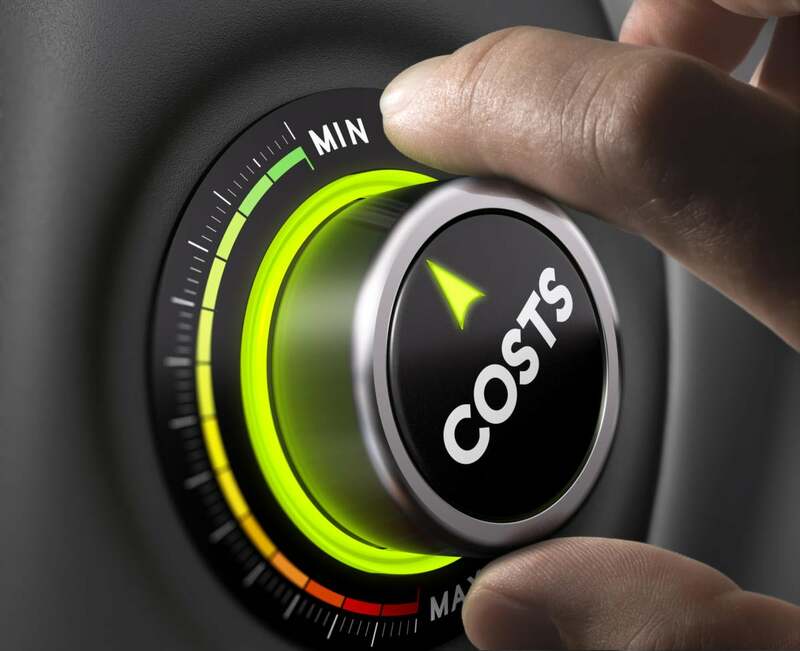 First, make sure to create a cost monitoring and governance strategy that includes tagging and the ability to separate out the cloud resources, as well as those applications, devices, people, and other entities that will use those cloud resources. Second, pick one or two cloud cost-usage monitoring and governance tools. These tools can both monitor existing usage and predict future usage. Moreover, they can place limits on resource usage. At last, you can cut off that guy in marketing who’s using way too much storage for the month. Finally, consider cheaper paths. There are deals that can be had in public clouds, such as reserved instances, but they must be carefully managed. I’ve seen clients save up to 50 percent on cloud costs—because they have cost governance and usage monitoring in place. There. Easy fix. All you have to do what you do in everyday life: Pay attention to what you’re spending.